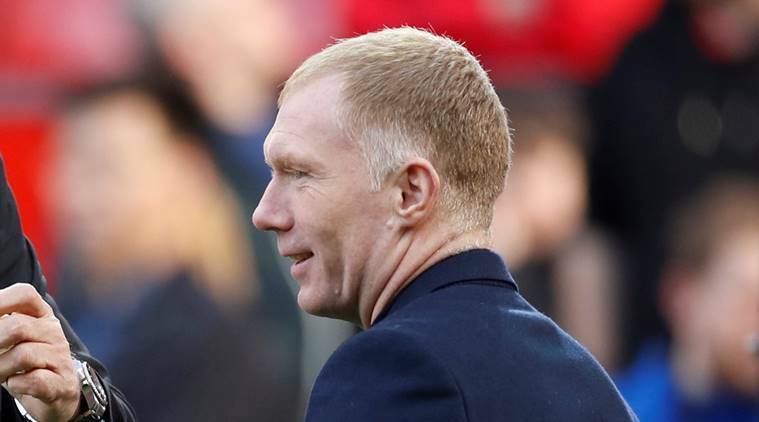 It is alleged that 44-year-old former England international Paul Scholes placed 140 bets on football matches between August 2015 and January 2019, the FA said in a statement. He has until April 26 to respond to the FA charge. Representatives of Scholes could not immediately be reached for comment.